Rex Parton was 71 when he faced end-stage organ failure of his heart and kidneys. That’s beyond the age that most transplant centers are willing to consider someone for such a complex procedure as an organ transplant. Parton asked the team at Vanderbilt University Medical Center to look past his clinical age, however, and focus on him as an individual. Thus, in April 2016, Parton became the medical center’s oldest patient up to that point to undergo a combined heart/kidney transplant. Nancy Parton echoes her husband’s sentiments. Advances in transplantation procedures, improved survival rates and the aging population have prompted more doctors to reconsider transplant eligibility for patients 65 and older. Vanderbilt Heart and Vascular Institute offers ventricular assist devices (VADs) as a treatment for patients who are not candidates for heart transplantation, and as a stepping stone to transplant for those patients who hope to eventually receive a donor heart. Parton had a left ventricular assistance device (LVAD) implanted because he had ongoing heart problems, including congestive heart failure. Soon afterward, though, his kidneys failed and he started dialysis. The combination was tough on his body, and by February 2016 he was very ill. But there was something different about Parton, said Ashish Shah, M.D., professor of Cardiac Surgery and surgical director of Heart Transplant and Mechanical Circulatory Support. Parton was put on the transplant waiting list. Four weeks later, donor organs were available. “I cannot explain the feeling when we got that phone call,” Parton said. The Partons drove nearly three hours from Athens, Tenn., to Vanderbilt. Parton’s heart transplant was on April 12, 2016. Surgeons implanted his new kidney on April 13. He spent nearly a month in Nashville before heading home. The Vanderbilt transplant team is pleased, too. “We were able to give him back his quality of life,” Shah said. 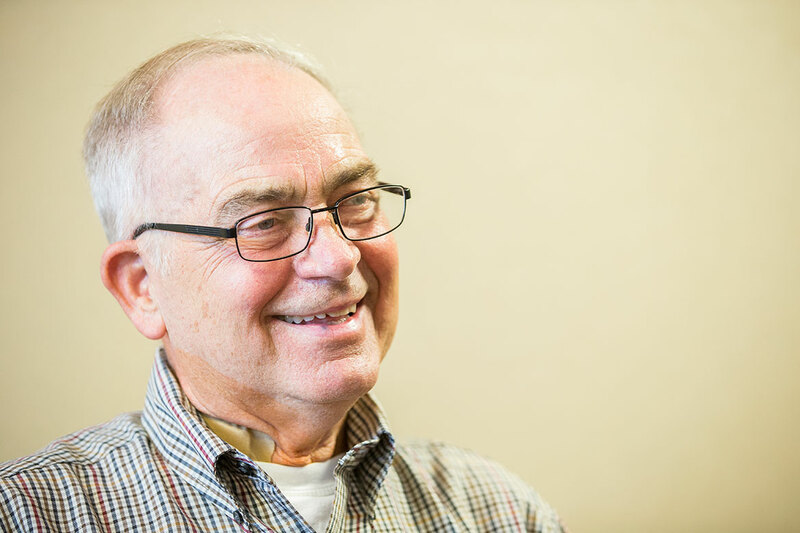 By simply having functioning kidneys, a functioning heart, no battery, no dialysis, no power cords — his life dramatically improved. Parton’s double organ transplant at age 71 also influenced the medical team’s view of other patients’ potential success with organ transplants. According to United Network for Organ Sharing (UNOS), in 2017 (the most recent year for which data is available, and the year after Parton’s transplants), there were just 32 combined heart-kidney transplants for people age 65 and older.